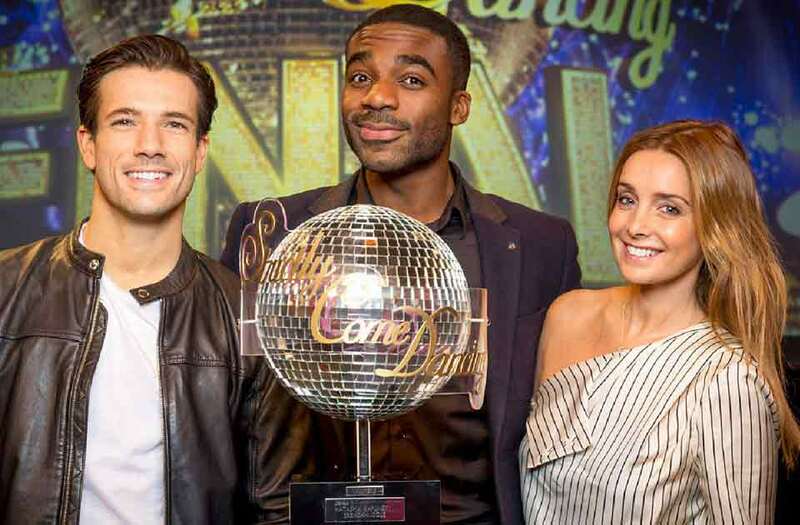 The final was a spectacular with three great dances each from all remaining three contestants, Danny Mac, Ore Oduba and Louise Rednapp. Ore was the first to dance with his singing in the rain which got him 39 points from the judges! Louise did her Flashdance with Bruno describing it as as scorching hot and saucy and a lot saucier and better giving a 80’s flashback danced with precision, clean and looking good. Danny and Oti where next with their quickstep. Having the pressure of the one to beat in this competition may have got to Danny as he made a small but noticeable error, which was picked up by the judges awarding him one of his lowest marks of 36! Louise and Danny’s dances were fantastic too. But Danny’s was extremely brilliant with Len loving it for being full of dance with moments of magic. Darcy thought it was the perfect Argentinian Tango and Craig “totally brilliant”. However Louise danced a perfect passadobla and also received 40 score. Danny’s last dance was their African inspired Samba which they executed perfectly. The public voted on the night awarding Ore Oduba the sort after glitter ball trophy.